3. Click on Single view in the drop-down menu at the top of the page. 4. 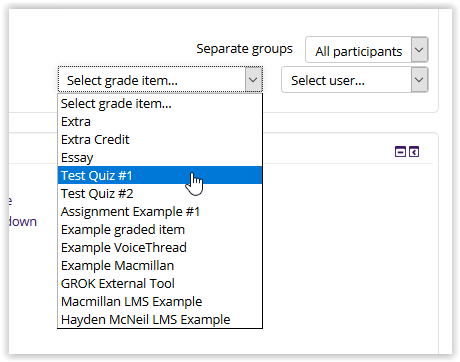 On the top right, go to the "Select grade item" drop down and select the desired assignment. 5. 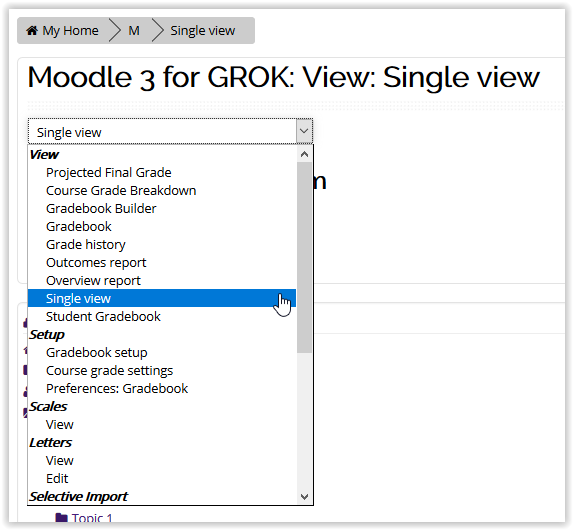 Make the desired changes to the grade item and click Save. 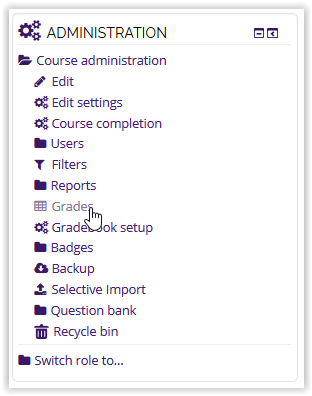 PLEASE NOTE: If you are entering a grade that necessitates a decimal, you must use a period (as opposed to a comma). Using a comma will cause the grade to round down.